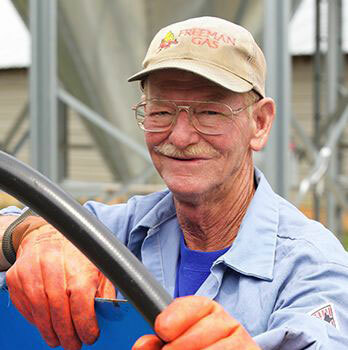 Freeman Gas was founded in 1936 as a small, family-owned propane delivery business. 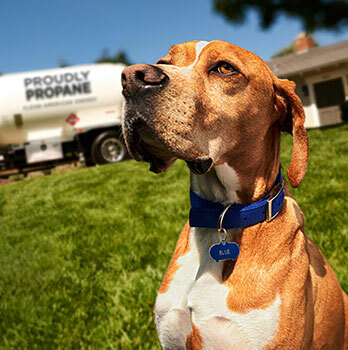 Since then, we have grown into one of the largest home propane suppliers in the Southeast – a third-generation company now with 23 store locations across Georgia, North Carolina, South Carolina and Tennessee. While we are still famous for our prompt propane service and reasonable propane gas prices, excellent installation and repair of appliances and commitment to our customers and the communities we serve, we now offer a wide range of world-class equipment, from propane fireplaces and gas logs to propane tankless water heaters and grills. To fully understand how Freeman Gas is different than other propane gas companies, visit one of our beautiful showrooms and meet our staff. 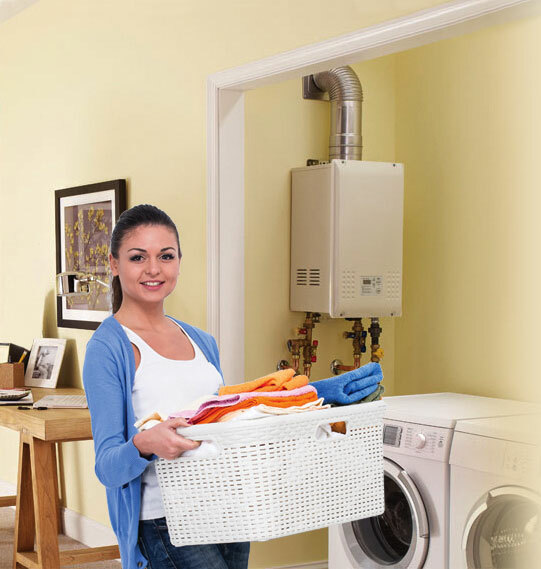 You will see how Freeman Gas products and services can make a difference in your life today!